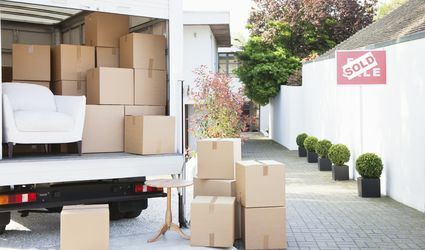 Have an easy, efficient move with our advice on choosing a moving company, renting a moving truck, packing and even choosing where to live. Are You Fully Prepared to Move to Another Country? 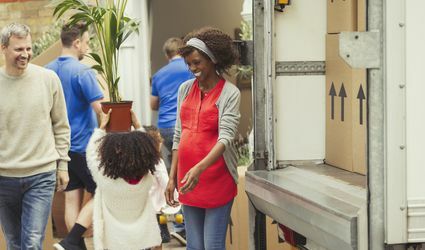 Should You Tip Your Movers? 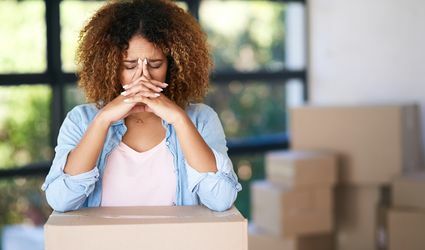 Should You Hire Movers or Move Yourself? Moving to Mexico? Is It Safe? What Are the Steps You Need to Take to Import a Car into the US? Can You Afford to Move into Your First Home or Apartment? What is the Best Way to Settle into a New Neighborhood After You Move? Is Self Service Moving Right for You? What is the Best Way to Move Without Taking the Bugs With You? Is Mexico an Inexpensive Place to Live? How Should a Business Communicate With Staff During an Office Move?